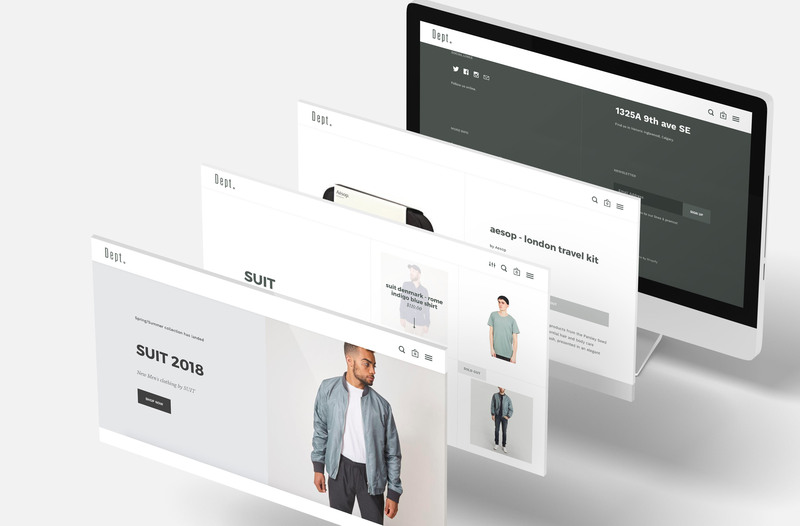 Faced with a complex scenario of merging two completely separate brands (the uncmns and fresh laundry), we had to find a way to marry the two concepts in a way that made sense to the brands and to the customers. 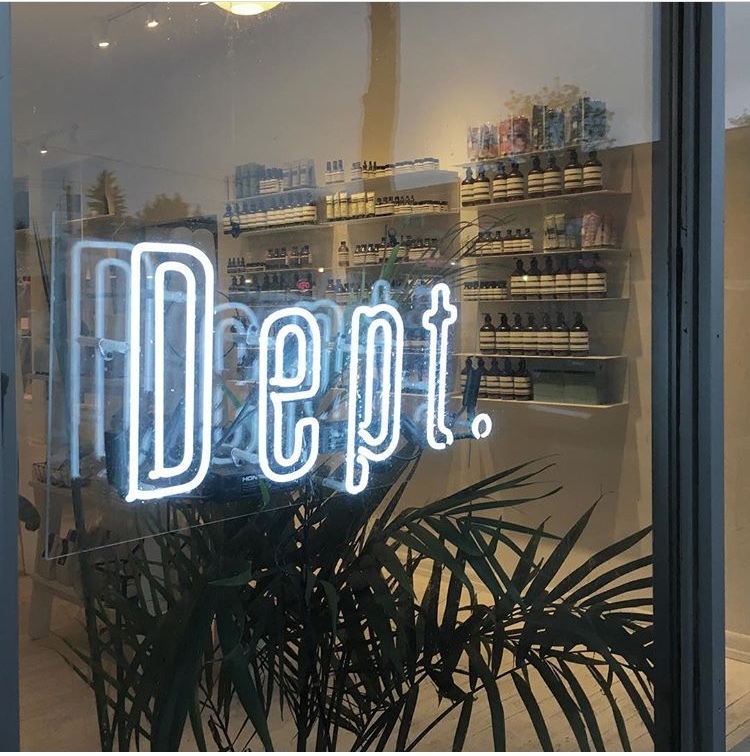 The uncmns has always been a bit more of a cult lead brand that focuses on low-brow and subculture products whereas fresh laundry has focused on elevated skin and body care products. 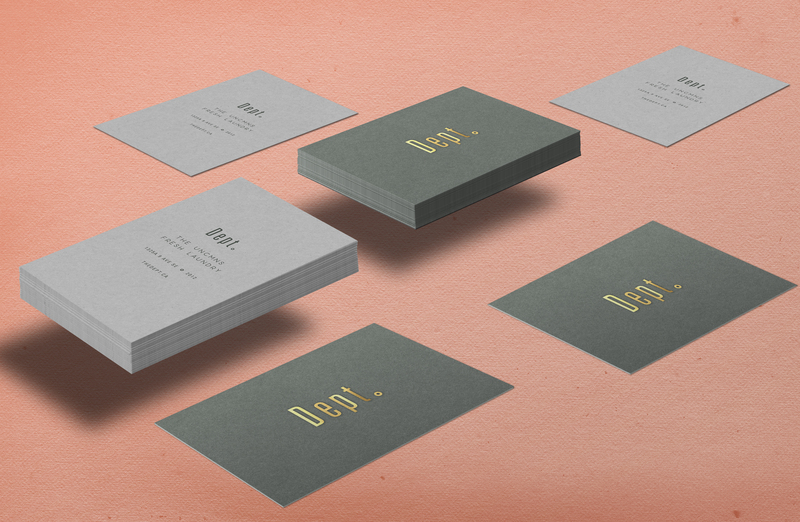 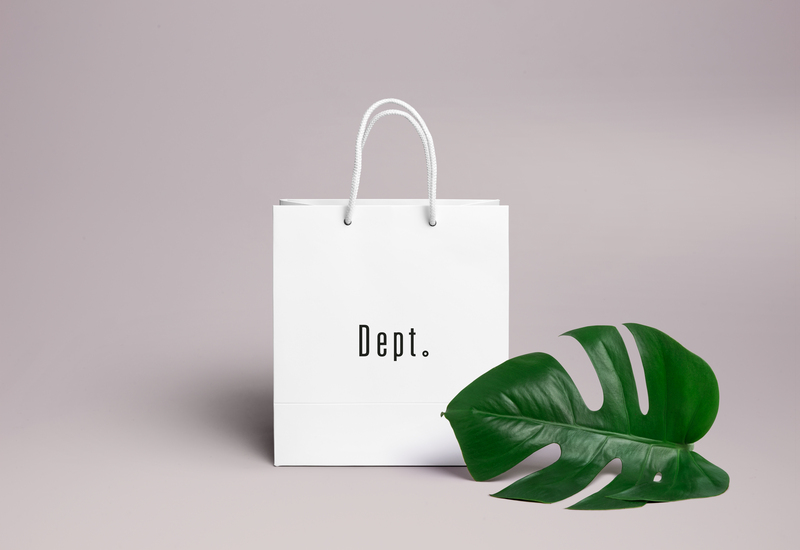 To merge the two brands seemed difficult at first, however, the concept produced was to create an umbrella brand called “Dept.” and approach it as a mini department store that would house the current two brands, and any future brands or services that would fit within it.